There’s no need to check the rear view, everything you need to hit the road is here, in one compact case. Custom molded foam keeps contents safe and is easy to remove for more versatility. Hands free is simple with the included Premium Car Vent Mount. The mount features a leather backing that helps secure your iPhone in the adjustable arms. 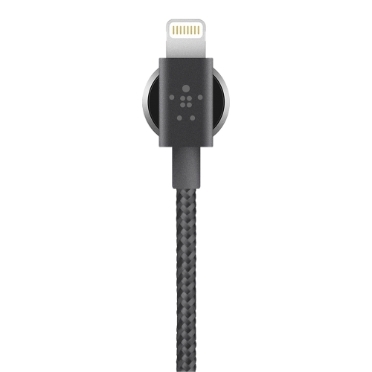 An included 12W/2.4A charger and 4-foot/1.2-meter Lightning cable make it easy to quickly power up, even on the go. Everything you need to power up on the road in one durable case. A custom insert houses a Premium Car Vent Mount and 12W car charger while a pocket keeps a lightning cable easily accessible. 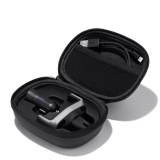 Remove the insert and this case becomes a travel MVP, carrying cables, adapters, EarPods and other travel accessories. 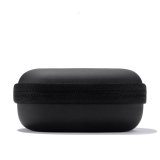 The molded case survives even heavy use with a resilient scratch resistant exterior and smooth zipper track. Say hello to your new co-pilot. 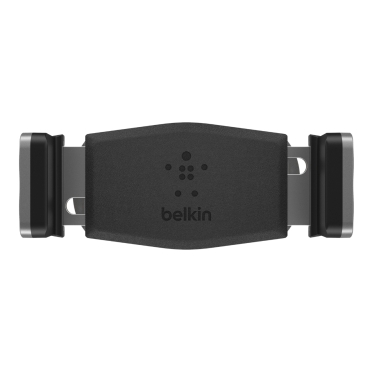 Belkin’s Premium Car Vent Mount provides a safe, hands-free way to access your smartphone. Adjustable arms and a leather backing securely grip all iPhone models with or without a case. 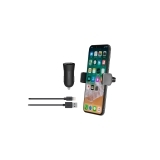 The Premium Car Vent Mount rotates 180 degrees left or right, making it easy to switch between landscape and portrait viewing while keeping the charging cable accessible with the built-in cable holder. 12W of power means you can charge your iPhone up to 40% faster. 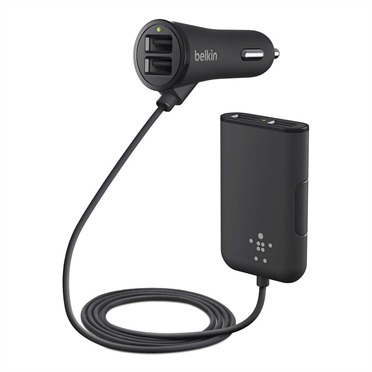 * The sleek, compact design of the car charger is easy on the eyes and doesn’t obstruct your area when in use. 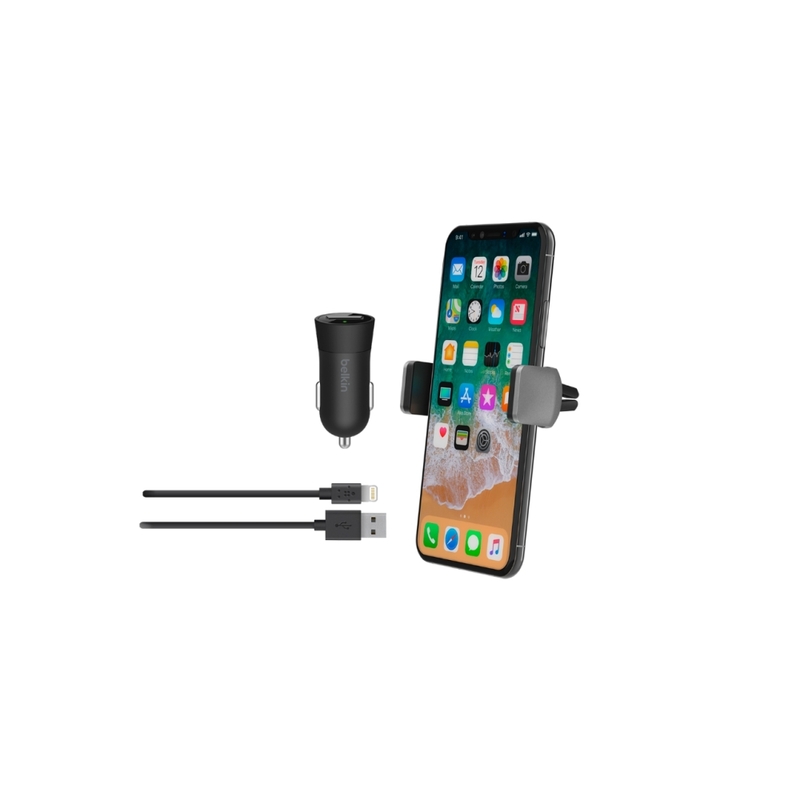 The charger is engineered to protect your device against power surges and other inconsistencies, so you can focus on your next adventure.